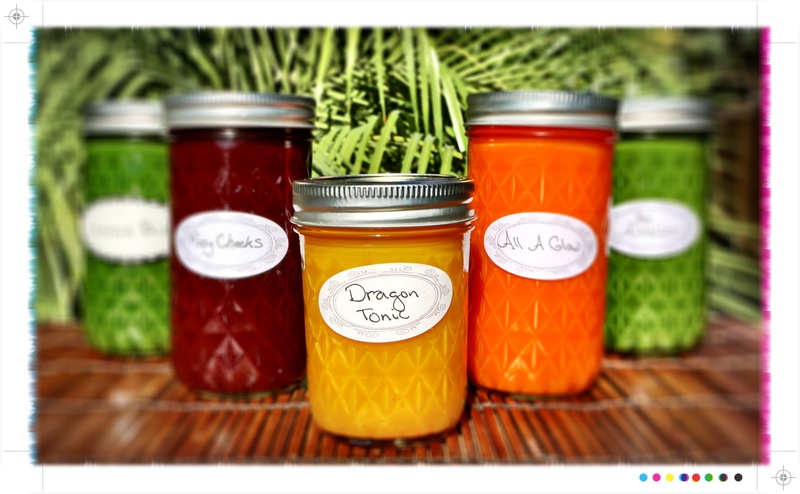 Doesn’t it seem like a no brainer that people who are willing to invest in facials and massages would prefer drinks that will maintain the beneficial results for longer? Especially if they got a little info about how and why they could support the skin and body, who wouldn’t want refreshing organic juices in all their delicious glory? I am happy to say that my partner and I at Fresh Pressed Organics are getting some wise five star spa directors to hear us out. Juicing provides liquid nutrition that is absorbed by the body quickly and efficiently, making it the perfect way to support the skin and the body before during and after spa treatments. The hydration factor alone is infinitely better than choosing a glass of wine or a coffee drink (that may also be loaded with dairy and sugars). 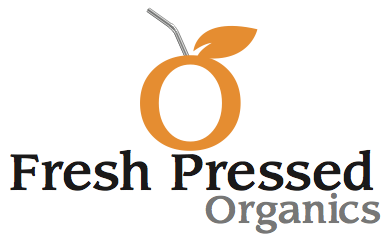 If you have a favorite spa that is still serving up high sugar, bottled juices, alcohol, and coffee drinks- let them know that Fresh Pressed Organics can get them up and running serving the organic, fresh pressed juices you deserve at your next treatment. We will keep you posted on the spas and resorts that will be the first to serve fresh pressed organic juices. ← Are you vacuuming with an iron?